Tattoo is not an accessory to be worn mindlessly. It is actually an expression of your thinking, a mirror of your personality. So, when you visit a tattoo specialist, you would surely not want to goof up with your choice. 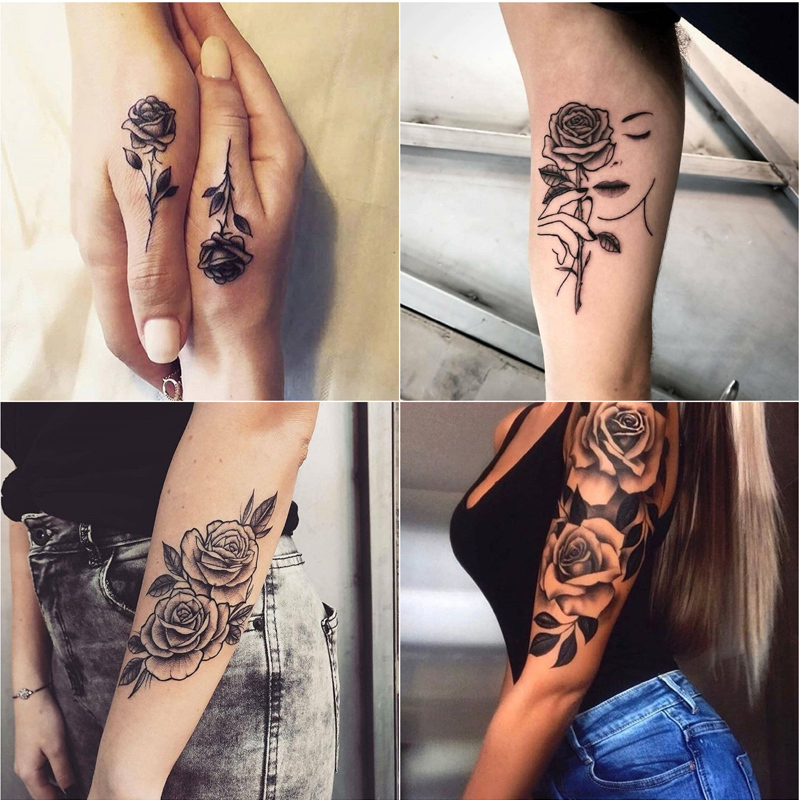 If rose has come into your mind as a tattoo option, then listed here are a few rose tattoo design ideas that you can choose to express your ideas, your school of thoughts tastefully. Remember rose stands for love, soft feelings, commitment and still has lot of mystery attached to it. 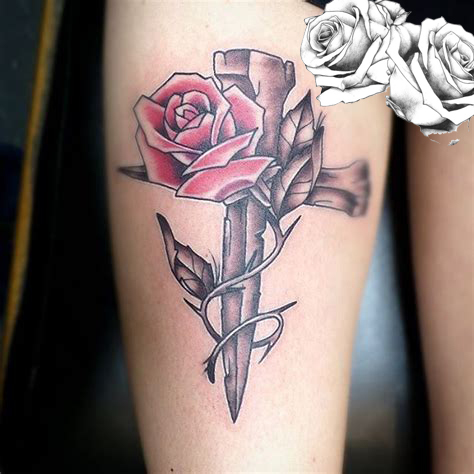 So, decoding here a few rose tattoo design ideas so that you can pick the one best suited to your requirement. Bud represents the blooming phase of the flower. It does represent learning and growing phase of a person’s life. So, when you are at a threshold of a new beginning in your life, get a rosebud tattoo designed on your arm. 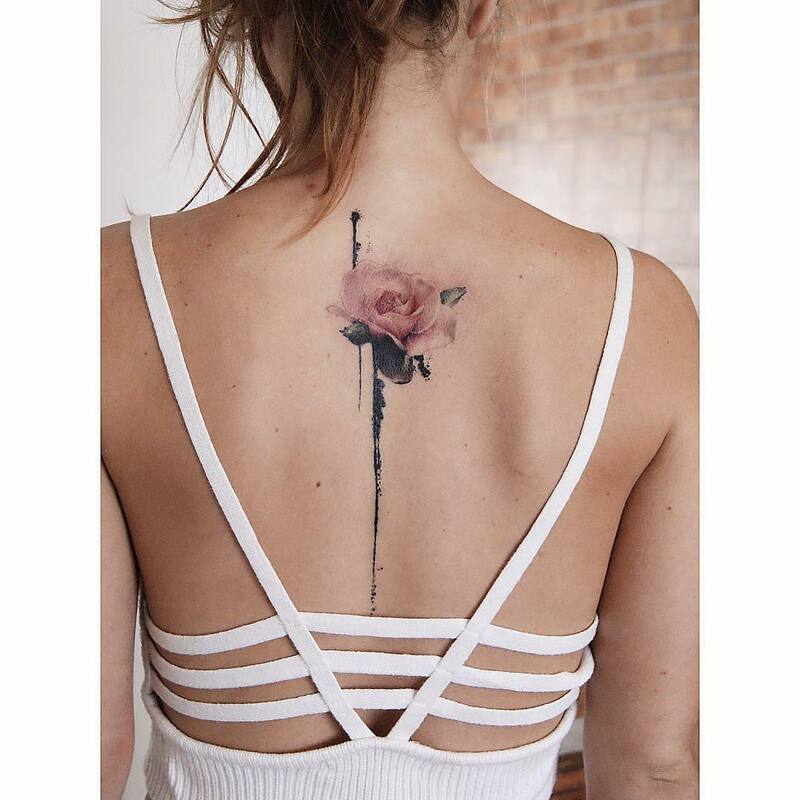 You can express sorrow state of mind or can mark the end of a relationship by getting rose with fallen petal design tattoo inked on your neck. Getting a tattoo on the neck can signify moving ahead of the thought. Now, this is something very unique thing, almost impossible thing to find in nature. 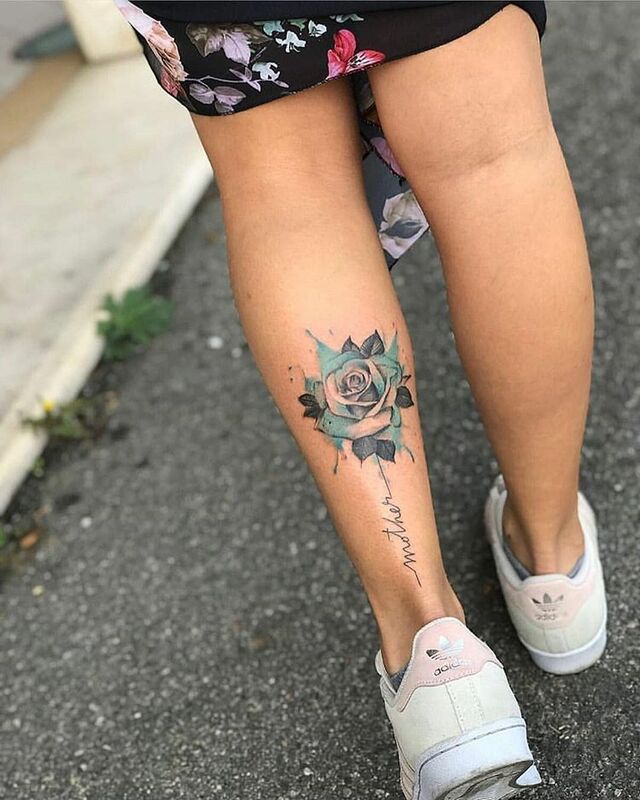 So, when you want to convey that you are the only one of your kind and are proud of it, get blue rose tattoo design ideas from your styling expert. Rose without thorns depicts that you are a free-spirited person and that you are free to do all kinds of experiments with life. 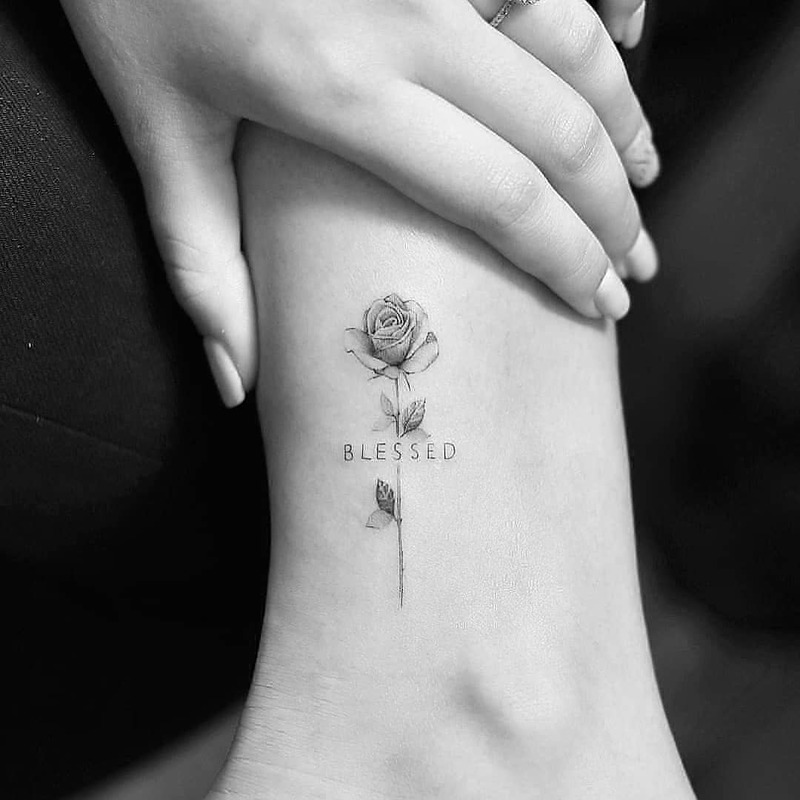 When you are feeling more inclined to the God and want to show to the world that you have found contentment in new found spiritual love, you can express it beautifully with the rose with Cross tattoo design on wrists. This tattoo makes expressing sorrow easy and beautiful. 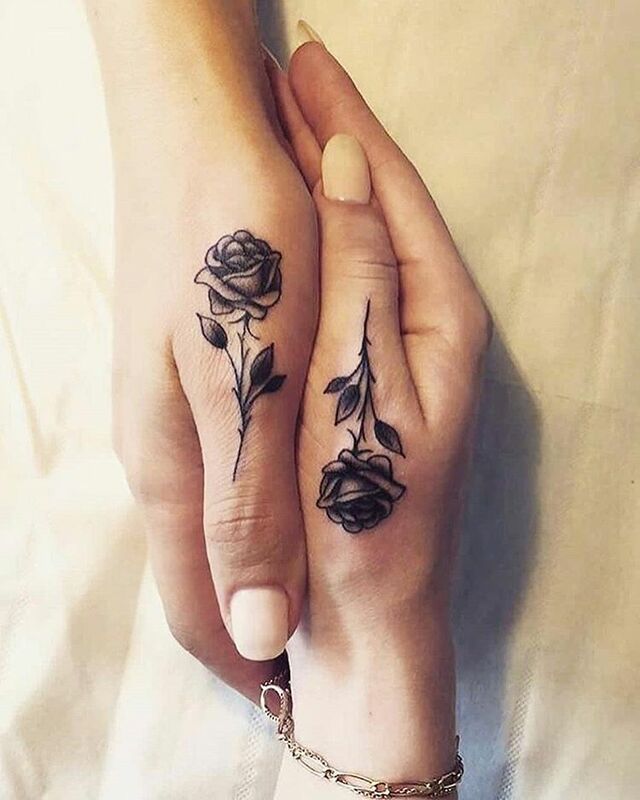 When you are in the process of grief, or something death-like experience you have been put through, this is when black rose tattoo justifies being part of your accessories. You can get a message or word inked along with the rose to express clearly how you are feeling or what you are passionate about. This signifies abundance. 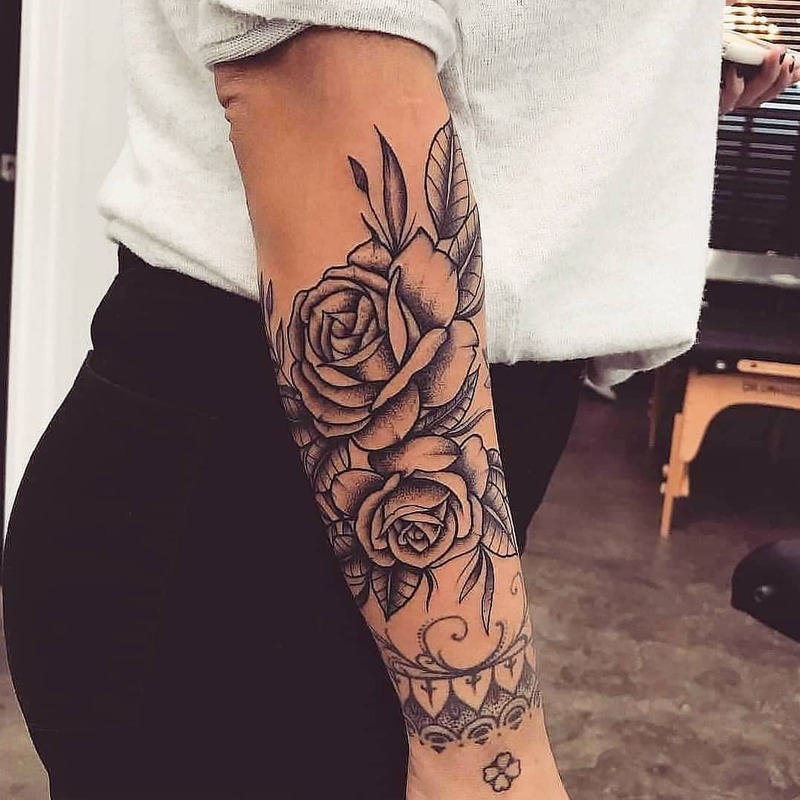 When you are feeling bestowed with all blessings and are enjoying the abundance in all forms, it can be best expressed with rose tattoo design ideas where a full branch is also the part. Paired roses or twig with tow roses signify being in love. 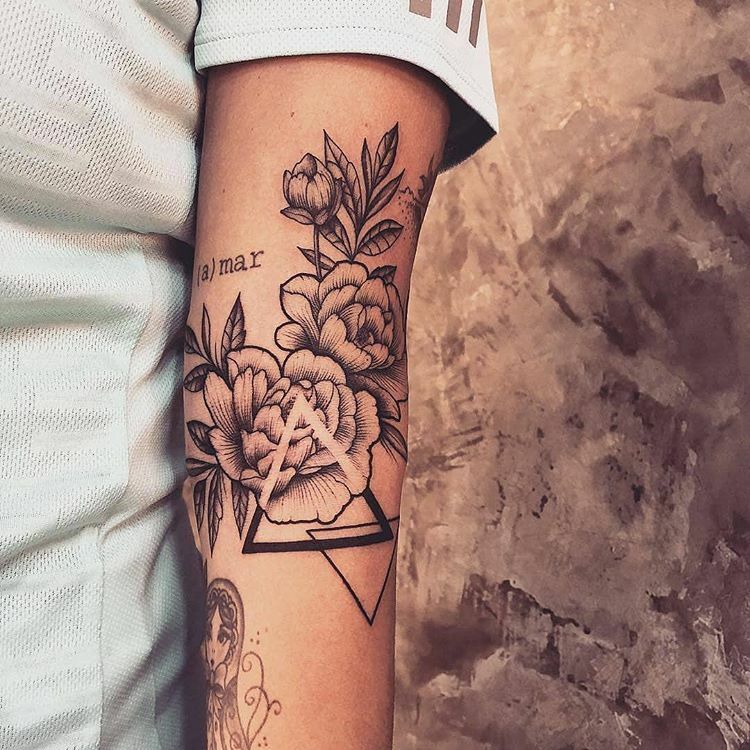 You are fully content in love life and are ready to make a commitment of giving more to the relationship is depicted with this tattoo design. Mostly looking good on females because of its feminine touch, this tattoo signifies self-love. When a woman chooses to come stronger on its own and decides leading a life full of worth for the self, this tattoo helps display this expression rather beautifully. A lot about choosing the place for getting inked depends upon the pain tolerance ability of a person. Some body parts are less sensitive to pain than others. Also, there is a considerable amount of healing required after the inking process. If you are suffering from any disease or are diabetic, you need to take extra caution. 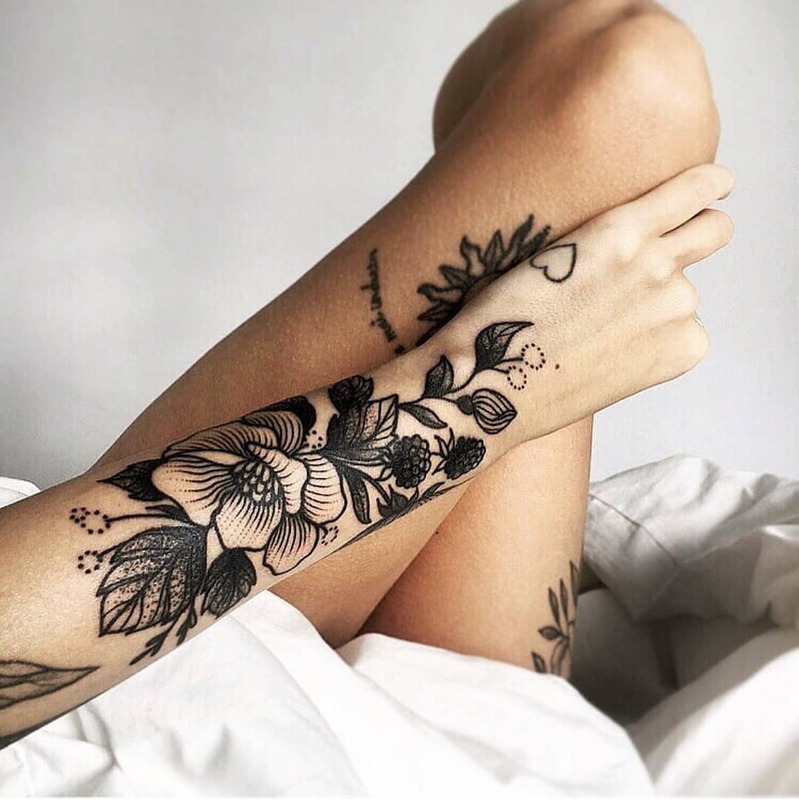 Wrist and ankles are the best places to get inked. These places are ideal when you want to make a fashion statement. Also, healing time is less as pain is not that much. 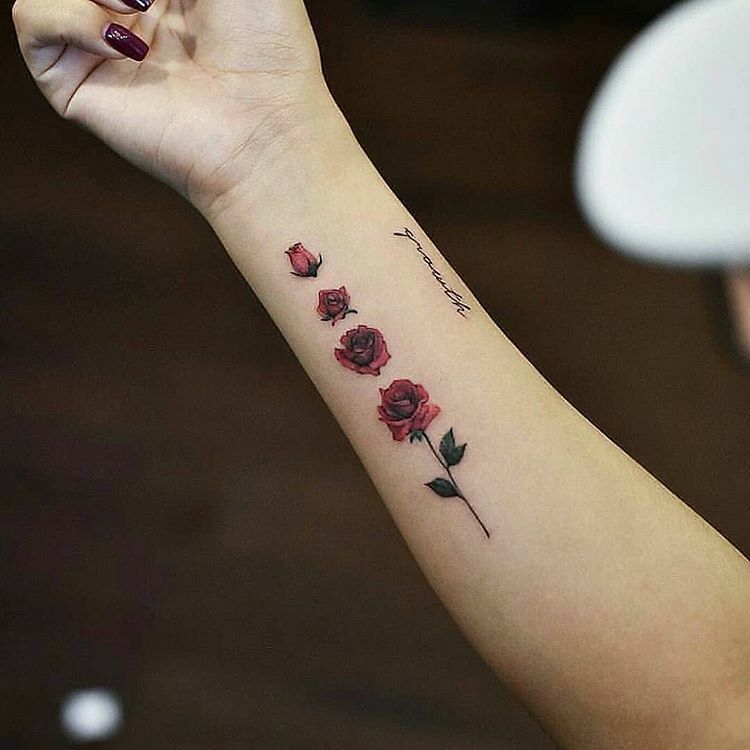 Rose tattoo on neck signifies your declaring something to the world. You must be careful about getting your nape inked as it can have long term repercussions which can haunt you later. To get maximum attention, back of the palm that is part of hand facing the world is the place to choose for getting inked. 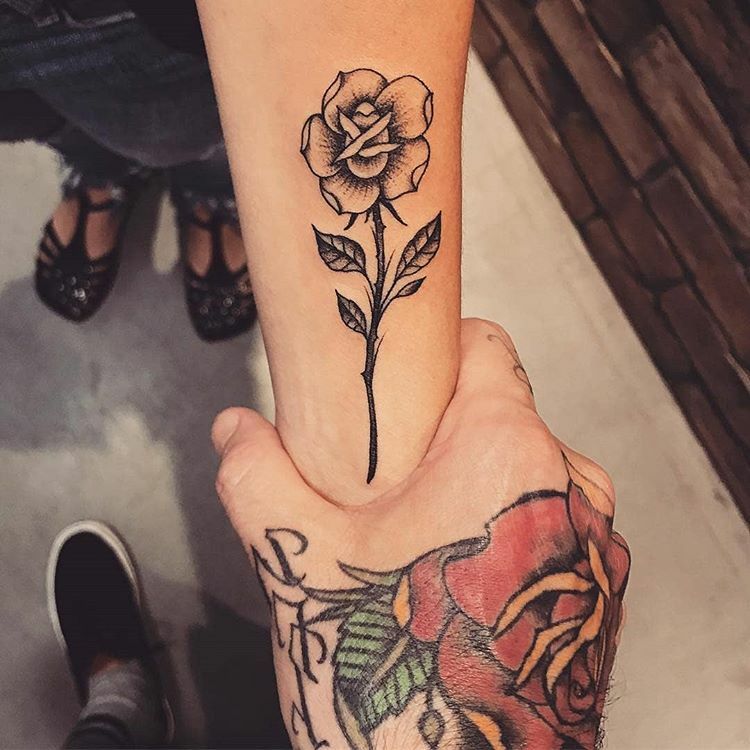 If you want to make joint statement regarding love, you and your partner can get same rose design tattoo inked on this place. If you are lover of elaborate rose tattoo design ideas and have all the time in the world, choose chest or shoulder to get inked. Though these areas are painful and take time to heal, the perfection of results and grandeur of design is worth all the effort. Biceps and calves are another area where rose tattooes make an eye-catchy statement. These are places personal to you and you can make the choice more personal one by covering this area with a shirt or caravan pant wnenever you are not in a mood to flaunt too much. Sides of fingers are other interesting places that are garnering lot of attention for getting tattooes. Cute, little designs and a bit personal ones can be effectively communicated with the tattooes on fingers. So, take some time off the busy schedule and head to a tattoo shop. It will change the way you feel and express!